It would seem that the old adage about March weather coming in like a lion and going out like a lamb held true this year. Our March 2 market saw temperatures dip to a teeth-chattering -34*C. Last Saturday, March 30 we enjoyed a balmy (and much lamb-ier) +9*C for the market! We're hopeful that April will bring lots of showers that lead to May flowers. 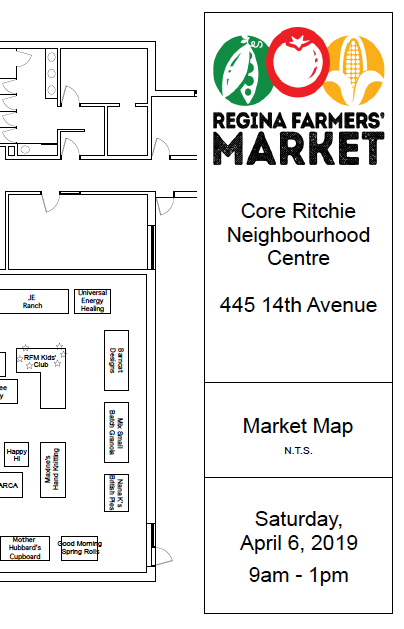 Regardless of the weather, you can count on the Regina Farmers' Market to bring the very best in products made, baked, grown, or designed in Saskatchewan every Saturday in April. We're still at our indoor home at the Core Ritchie Neighbourhood Centre from 9am-1pm. If you haven't made it to an indoor market yet this season come and check us out! Amber-Rayne Designs - Market Day is just not the same without Jamie's smiling face and table full of beautiful, sparkling treasures. 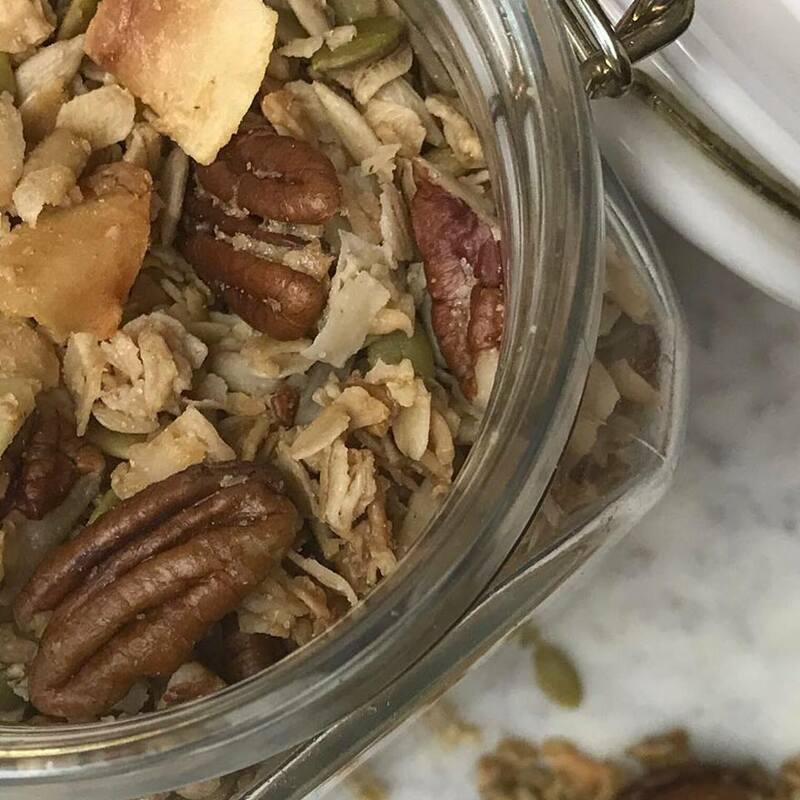 Mix - At long last Mix has returned with their uber yummy gourmet granola. Thank goodness; our growlers are empty! Peregrine Farm - Don't be chicken, try some of Jeff's free-range, pasture-raised chicken! Waldeck Colony - Hooray for Saskatchewan-grown vegetables! They're bringing carrots, potatoes, beets, and cabbages! Lamb lovers, rejoice! It sounds like April markets will be coming in like a lamb too, thanks to Miller's By-Gone Farm. Pam will be bringing a variety of lamb to the market tomorrow. Ground, roasts, chops, and cubes will be available--be sure to come early to snag your favourite cuts. 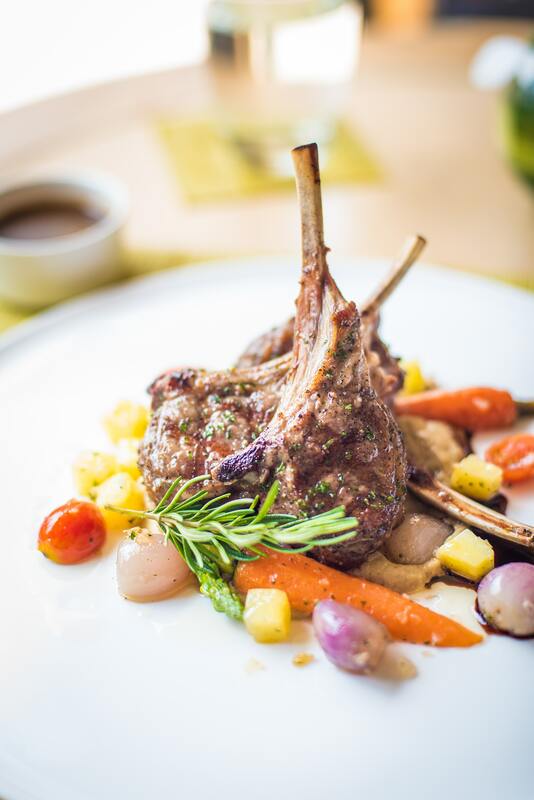 Need a little inspiration for your lamb? Here is a recipe for Grilled Butterflied Grassfed Leg of Lamb from Shannon Hayes (who specializes in cooking Grassfed meat). Don't forget the mint jelly! If you've been to the market in the past decade it's likely you've met the Yorkton Bakers. 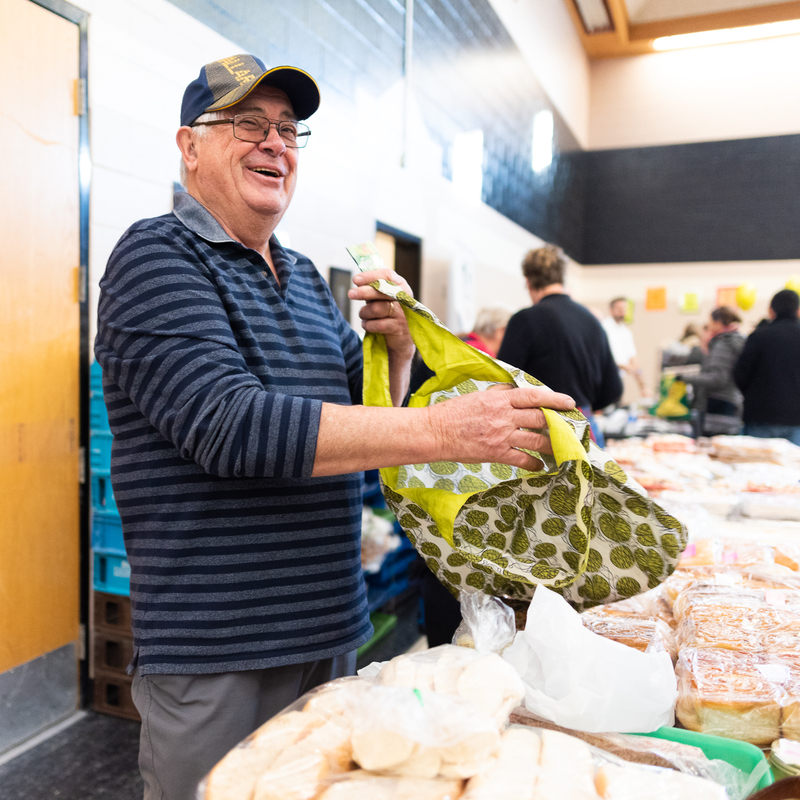 Darlene and Ron (pictured above) have been vendors at our market for ages and their array of traditional Saskatchewan-style baking is much revered by market-goers. Poppyseed roll, butterscotch confetti, and shortbread just like your grandma used to make! They're bringing some new products this week that are actually old traditional Ukranian recipes. Babka is Easter bread that comes with raisins, fruit, or plain (it's the tall one in the picture). Paska is another style of braided Easter bread that will also be available. Stop by their booth and try something new (...or old?) this week. Quantities are limited so be sure to come early to secure a loaf! We've officially requested April showers NOT snow but, as any Saskatchewan gardener can attest to, you just never know what Spring will bring! If you're itching to get out in the dirt then Rod of Barn Cat Designs can help you out. Let the first thing you plant in your garden this year be one of his metal garden signs. Guaranteed to survive even the hardest of frosts! And if you've collected 20 Flok punches you can pick up a metal garden sign absolutely free this Saturday. What a deal! What's Flok you ask? Why it's the RFM's customer reward program. Get free stuff and great deals just for doing your regular market shopping! Find out how to sign up here. Let the Sun Shine In with the RFM Kids' Club! This week's completely free and fun activity is a celebration of the longer, sunnier days we've been seeing this week! 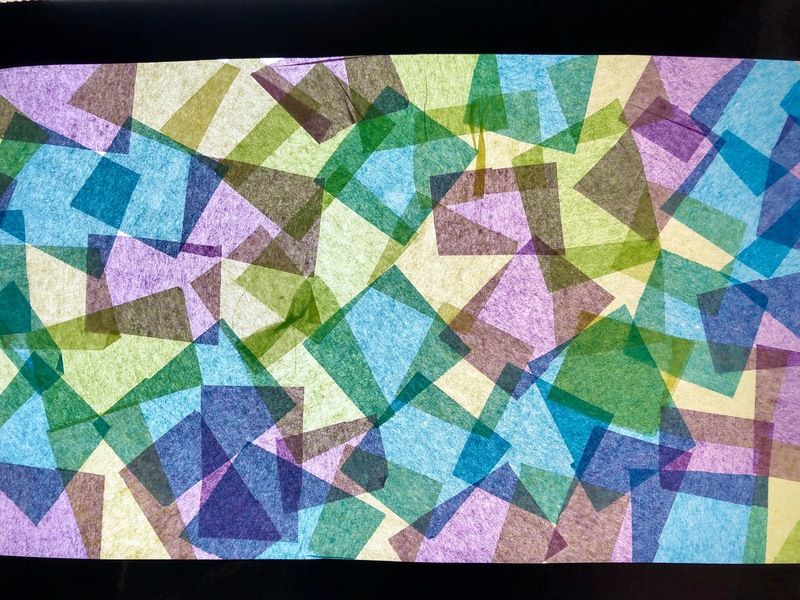 Make your very own "stained glass" panel to hang in your window and watch the colours come to life with every sunbeam! Find out where your favourite vendors are located by referring to the map below (click image for PDF version). See the full list of participating vendors below the map; click on the vendor name to see their Vendor Page.